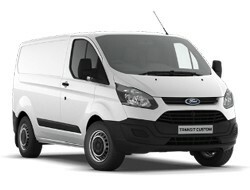 Here at SC Vehicle Hire we provide van hire for Wiltshire and the surrounding areas. 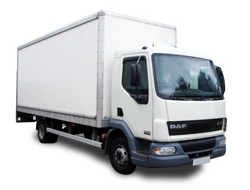 Van hire in Wiltshire are able to provide you with various types of vans to suit your need. 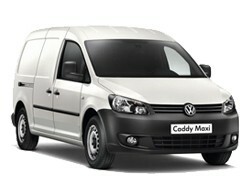 We also have the option for contract hire, allowing you to cheaply lease our vehicles for longer periods of time. All of our vehicles decease in price the longer you rent with us. 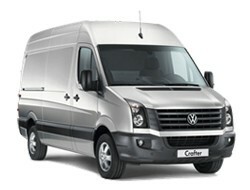 Here at Wiltshire Van Rental we remove and stress related to booking your vehicle. 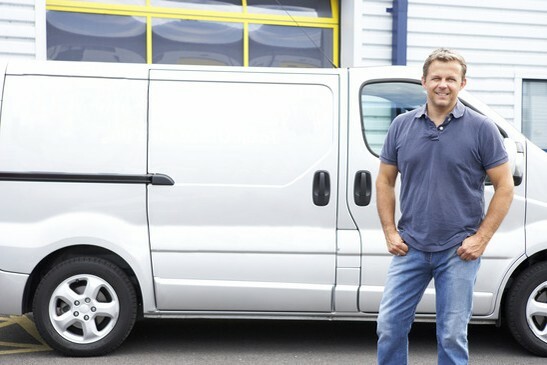 We only rent well maintained dependable vans, allowing you to get the job done properly. 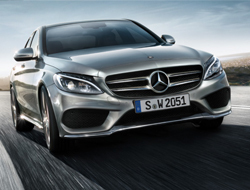 Need to rent a vehicle in Wiltshire, get the best deal and contact us now. These are some of the locations we provide vehicles to in Wiltshire. Don’t see your location? Don’t worry we provide free delivery everywhere in the UK.